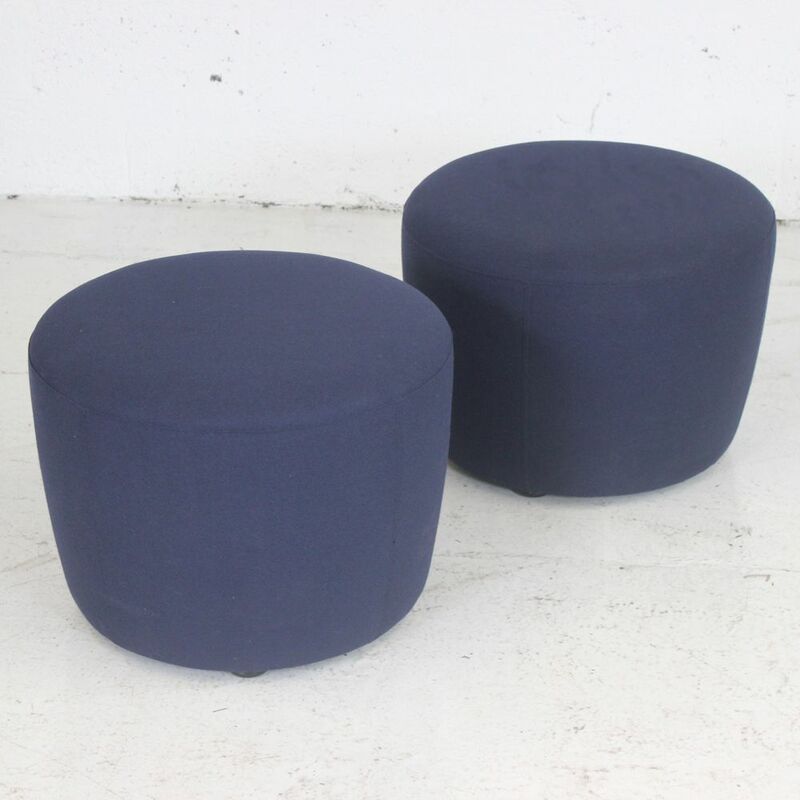 These Davison Highley stools are simple but useful. 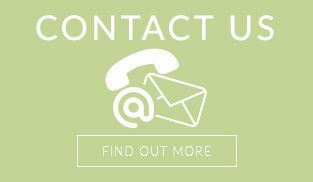 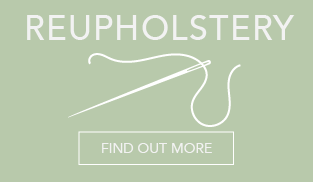 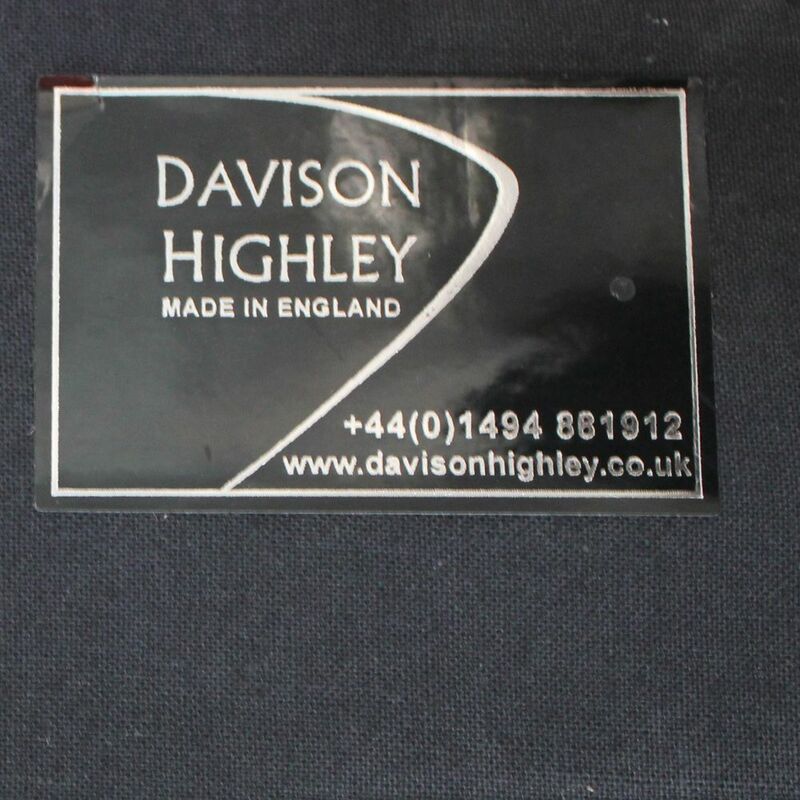 Designed by British manufacturer, Davison Highley are renowned for their meticulous attention to product detail that are all made by a team of highly skilled crafts men and women. 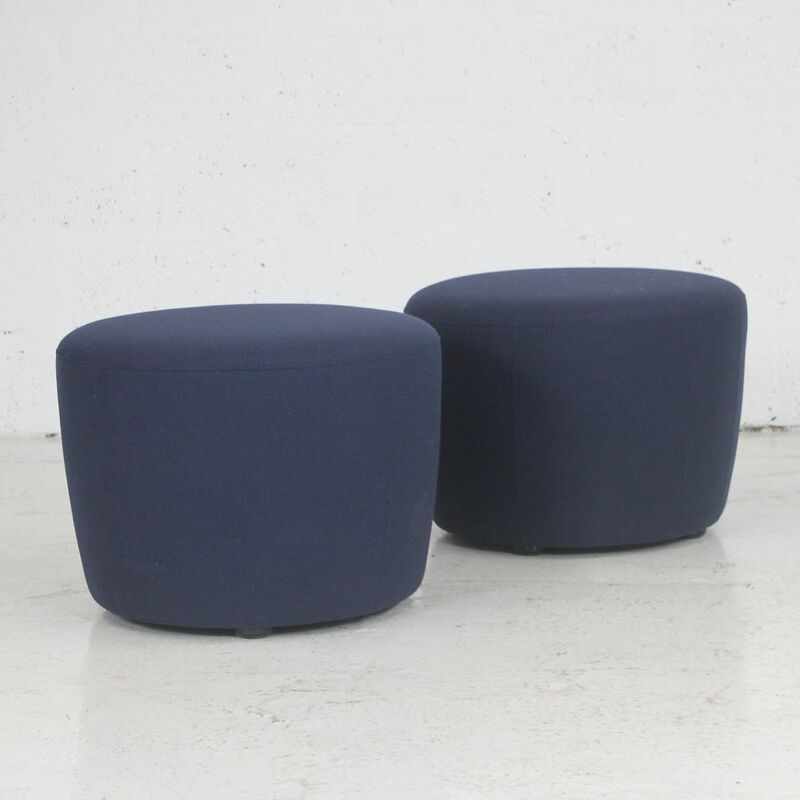 In universally accepted shapes and colours, the stools we currently have in stock are suitable for public spaces, receptions, retail areas, front of house, break out and lounge areas. 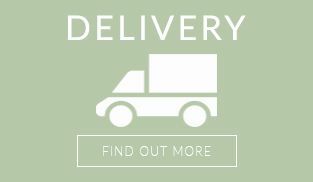 If you're looking for quality used reception chairs like these stools then Barkham Office Furniture is the place to visit. 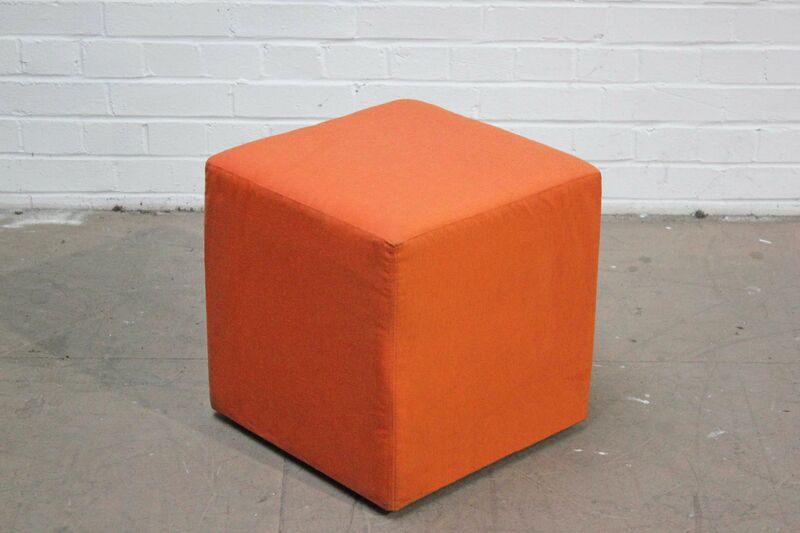 For more information on the small ottomans please don't hesitate to get in touch.